Construction of new Filling Station at Glenarm Road, Larne. 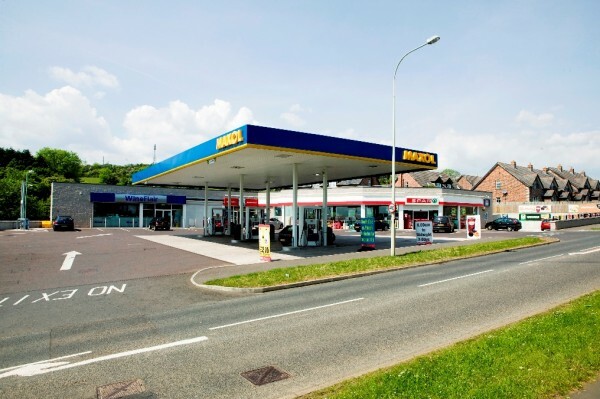 The project involved the provision of a new petrol filling station retail unit as well as three additional retail units of portal frame construction, on reinforced concrete pad foundations, with block cavity walls, glazed shopfronts and Trocal roof. 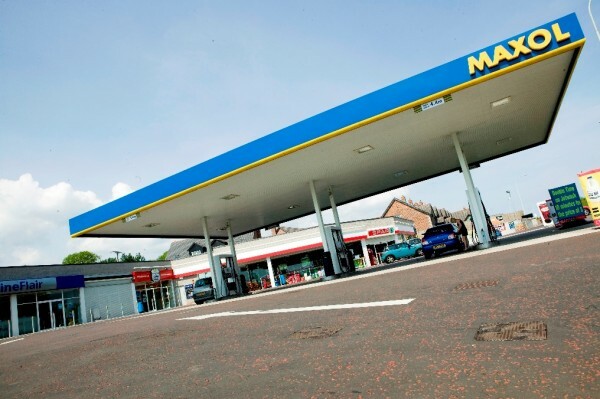 Fit-out works to the petrol filling station unit were also undertaken as part of the contract, as well as the provision of a new fuel installation, including new tanks/pipework. 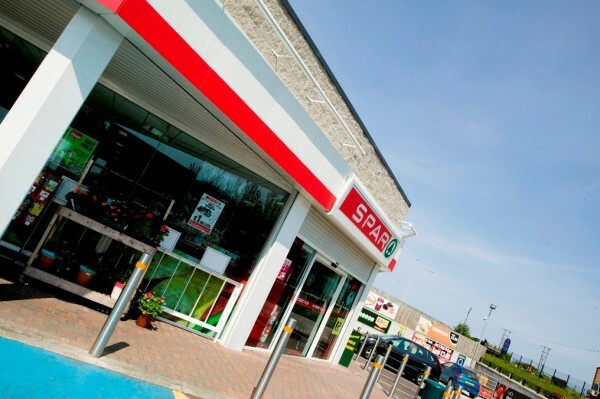 A Spar retail store along with three other retail units. A petroleum forecourt with four island fuel pumps. A bit more information about the the Viking Lodge Filling Station project.